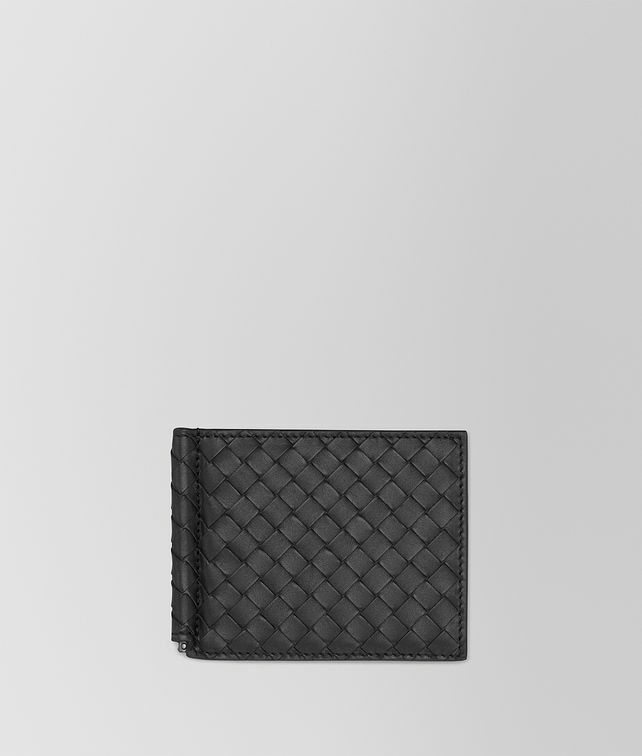 This VN calf leather card case is entirely hand-woven for a polished, distinctive finish. The bi-fold design features a smooth leather interior with 6 credit credit card slots. Subtly embossed branding completes the design.